NEWPORT NEWS, VA: Provide the City of Newport News Economic and Development Authority with Advertising and Marketing Services. 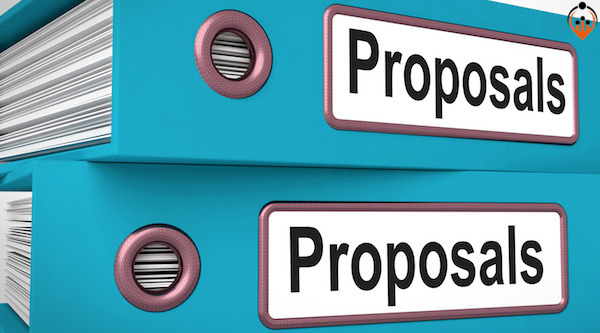 The City of Newport News (the “City”) is seeking proposals from qualified firms (the “Offeror” or “Contractor”) to furnish the goods and/or services described herein and proposals will be received at the Office of Purchasing, 4th Floor, City Hall, 2400 Washington Avenue, Newport News, Virginia, 23607, through the due date and hour shown above (local prevailing time). Questions: Questions or comments related to this solicitation shall be directed to the Contract Officer and the Assistant Buyer not later than 1:00 p.m. on August 10, 2017. All questions shall be submitted in writing (email is preferred). Telephone inquiries will not be accepted. PEMBROKE, NC: University of North Carolina – Pembroke is seeking a media buying partner to serve as our primary media planning resource, inclusive of strategic media direction, market analysis, media negotiation and purchasing, and post-buy analysis. Creative services will be delivered by UNCP’s in-house team. f) Strategic partnerships The partner will organize, maintain and report the results of an annual media plan, coordinating and organizing multiple budgets and initiatives. Scope of reports as well as reporting method and time frame for reporting will be determined by Vendor awarded contract and UNCP.